!! VERY CLEAN!! 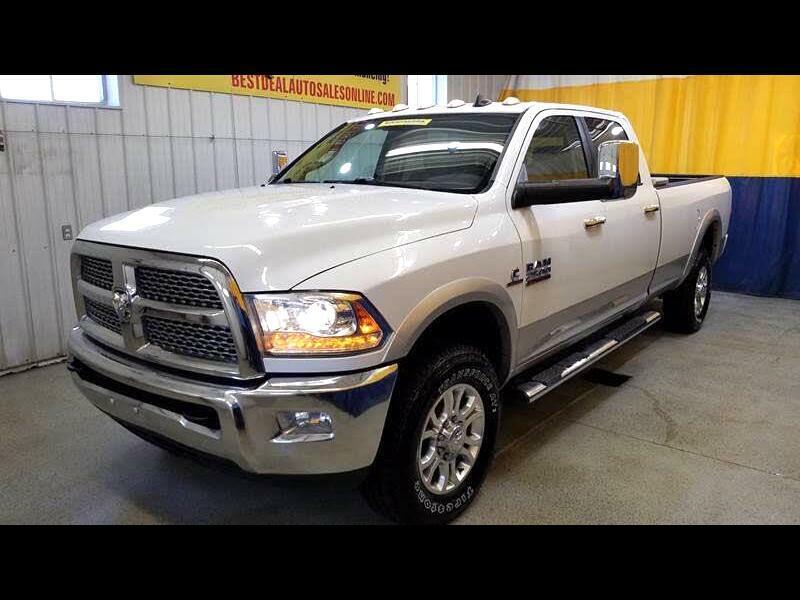 2014 RAM 2500 Laramie! 4x4! 4 Door Crew Cab! 4 New Tires! Powered By A 6.7L Turbo Diesel Inline 6 Cylinder! Leather Interior! Heated/Cooled Power Seats! Power Door Locks! Power Mirrors! Power Rear Window! Trailer Brake! Touch Screen Display! Navigation! Rear View Camera! Satellite Radio! Bluetooth! Rear Heated Seats! Bed Liner! Stop By Today Or Give Us A Call @ 260-483-7999!